West Hampstead Life | What have you missed since May 30th? It seems Ballymore and its building contractors for West Hampstead Square, O’Hare & McGovern, have parted company. Further delays to the completion are surely inevitable with industry insiders suggesting the end of 2016 – more than a year late. We asked Ballymore for a comment, but no-one returned our calls. In other West Hampstead Square news, the collection of retail units are being collectively marketed to prospective buyers of the space as “Heritage Lane”. The tenant line up is: Marks & Spencer Food, an M&S Café, Provenance Village Butcher, Village Haberdashery, and an unconfirmed estate agent. 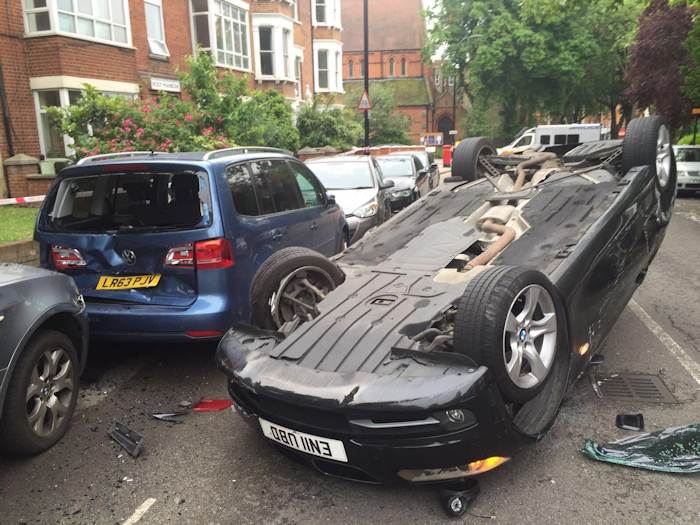 A BMW flipped over on Fortune Green Road in the early hours of Saturday at the same place as two other recent accidents. The driver apparently passed both drink and drug tests but claimed he was travelling slowly. The EU referendum came to West Hampstead at a hustings held at the Sherriff Centre. The discussion was polite, but did anyone change their mind? Talking of Europe coming together… Where can you watch the football in West Hampstead? Your flute is too loud! Excuse me, what now? In the last newsletter we wondered what was happening at much missed La Brocca, which has lain empty for nine months. Then, last week, signs of action. Renovations have started. A coincidence? We think not. The lease at The Kitchen Table is up for sale. Locals will hope something similar replaces it – Mill Lane needs a community hub. The café was also broken into this week. Tom’s Diner is back… Our prawn-guzzling gourmand went to Broadhurst Gardens’ newest restaurant, Pham House. The Friends of Fortune Green pulled off another successful outdoor film screening. More than 250 locals turned out to watch Brooklyn. The next screening is Inside-Out on August 20th. The Tricycle Theatre is undergoing a major overhaul that will see it close for a year (cinema stays open). The key question though: should the carpet stay or go? We ran a Twitter poll. The redevelopment of the Overground is due to start soon… and it’s going to take two years! Plans for the redevelopment of 156 West End Lane (a.k.a Travis Perkins building) are still “coming soon” (they were supposed to be out last week). Further afield, at 317 Finchley Road there are plans to turn the former pub into a part-7 part-10 storey building. 1) A party in Hyde Park, near the Iranian Embassy, to celebrate West Hampstead resident Gabriella’s Ratcliffe’s second birthday. Gabriella couldn’t be there as her passport has been seized and she is trapped in Iran being looked after by her grandparents while her mother, Nazarin, is being held without charge. 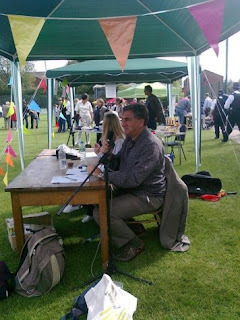 2) A string of “Big Lunches” were held on Sunday around the neighbourhood. Look out for photos next week. 3) Abbey community centre celebrated its 40th anniversary. 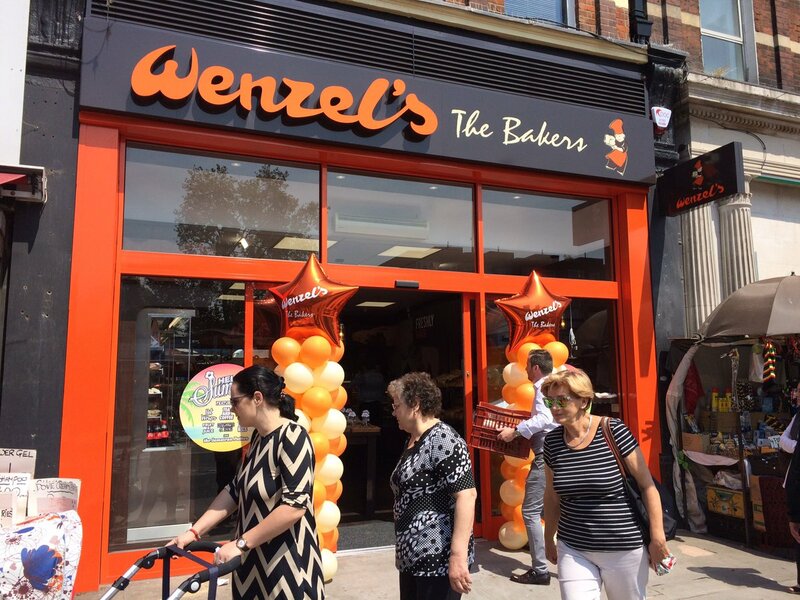 Paddy Power was refused planning permission to open a betting shop on the Kilburn High Road, but a new baker, Wenzels, has opened. Several of you have asked about the WHL Forum. As we explained (though appreciate you don’t all read absolutely every word we write! ), we decided to close it: underused and expensive for us to run. We have the data and will find a way to make sure the useful stuff isn’t lost. 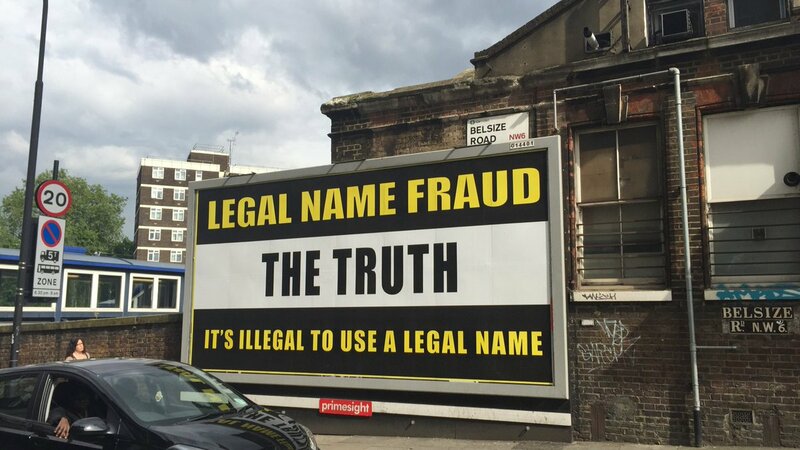 If you’ve wondered about this poster on Belsize Road, local BBC newshound Jon Kelly has done some digging. Despite his sleuthing, he still couldn’t really clarify everything. Camden is starting time-banded rubbish collections on West End Lane and Fortune Green in an attempt to keep the streets cleaner. More on this later in the week. Kids interested in coding? There’s a camp coming to the area [sponsored post]. A female cyclist was injured on the Finchley Road on Thursday afternoon near the junction with Heath Drive. Thankfully the injuries were not life threatening. Cupid calling: we’re trying to find a very specific West Hampstead firefighter. Congratulations to local writer Renee Knight for being shortlisted on the Theakstons Crime Novel of the Year for her first book, Disclaimer (a former Sunday Times fiction charttopper). Congratulations also to local film maker Jessica Benhamou who won a £20,000 grant from Cointreau for her film Juliet Remembered. Finally, in a trio of culture related stories we discovered that Anabelle Lwin, ex-Bow Wow Wow singer, was scouted in a West Hampstead dry cleaners. Want to get the news round-up delivered to your inbox, and get invites to our socials? Sign up to the mailing list. Got any West Hampstead news? Drop us a line.